As is the case with most televised sports for us, we don't watch much during the regular season, but fickly jump on the band wagon during the playoffs. 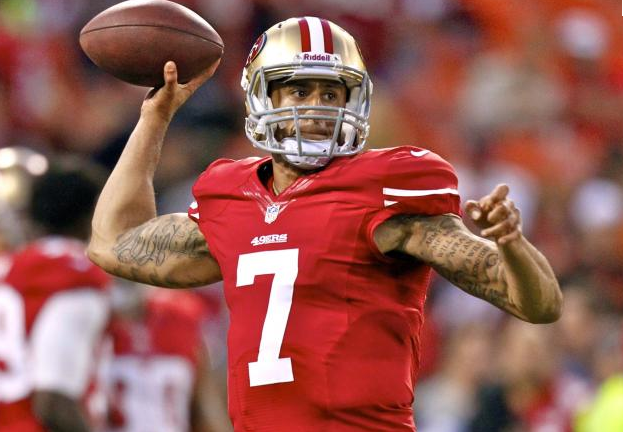 It was really, really fun to watch Colin Kaepernick do his thing on Saturday. He's huge, and obviously not afraid to get thrashed running.